A logo made for commercial purposes must be unique in order to get the right attention. 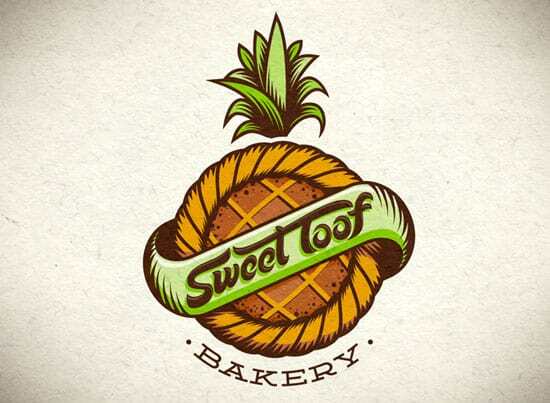 Using typography in logo design is one of the tecniques to improve the whole logo. Its not all bad to use complete typography text as logo, as long as the idea is clear and understandable. When done beautifully, typographic logos are very simple in looks, memorable and effective. Here you can see the artistic works of many designers who opt for typography in their logo designs. Speaking out the name of the brand or company is what these logos do. So in this article you can see some 35+ Amazing Typography Based Logo Designs which will inspire you. Enjoy. Feel free to share any Typographic logo design you have come across in comments. Thank you.